Missing a Tooth? 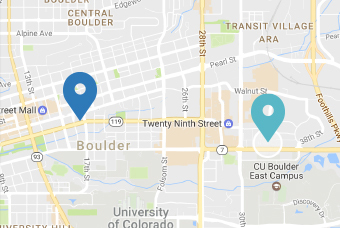 We complete single tooth implants, abutment and crown starting at only $2,700! 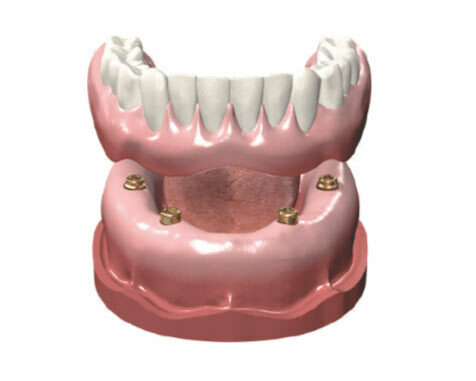 Removable Implant supported lower overdenture are available. 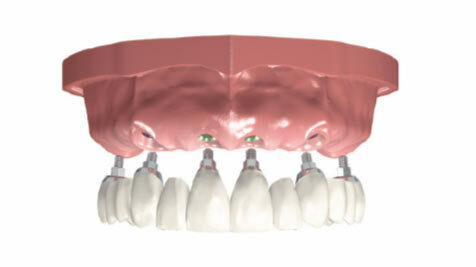 This devise uses two implants to support a removable denture on the lower arch only. This procedure starts at $5,000. This includes 4 implants on either: the upper or lower arch and pricing starts at $8,000. 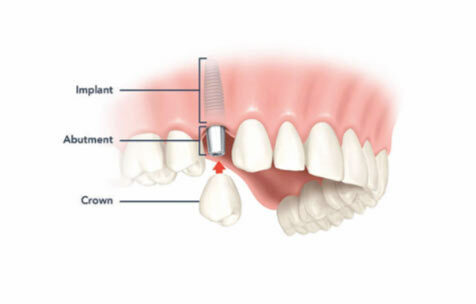 We perform full arch teeth replacement using multiple implants as a fixed and long term alternative to dentures. 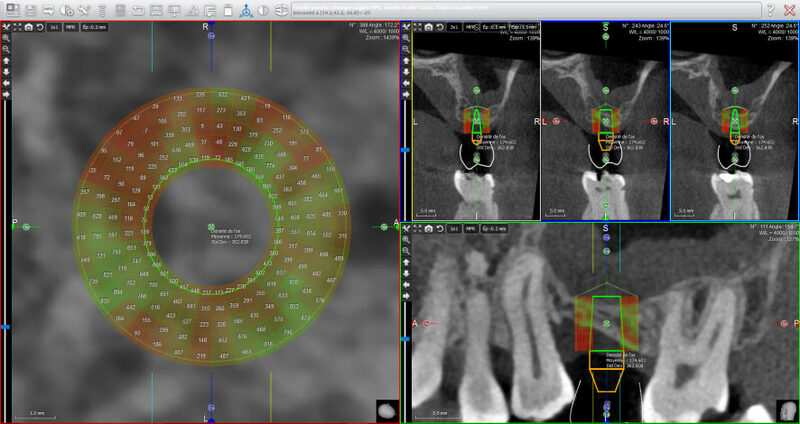 Full arch replacement entails placing at least 6 implants in either the upper or lower gums. 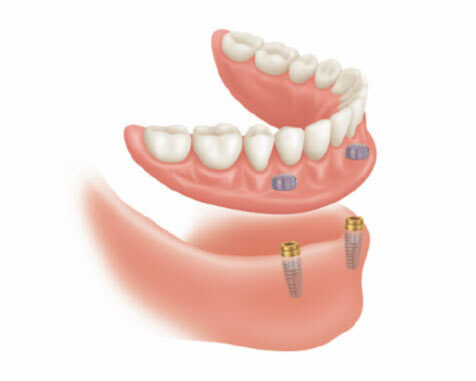 We then create a fixed device stabilized by the implants. The total cost for this starts at $15,000. The results are life changing!